Check out the Monkey Warrior! February 8th 2016 is the Chinese New Year. It’ll be the Year of the Monkey, in fact, it’ll be the year of the Fire Monkey. As a rule of thumb the Chinese New Year follows the second new moon after the winter solstice. That’s the tradition. 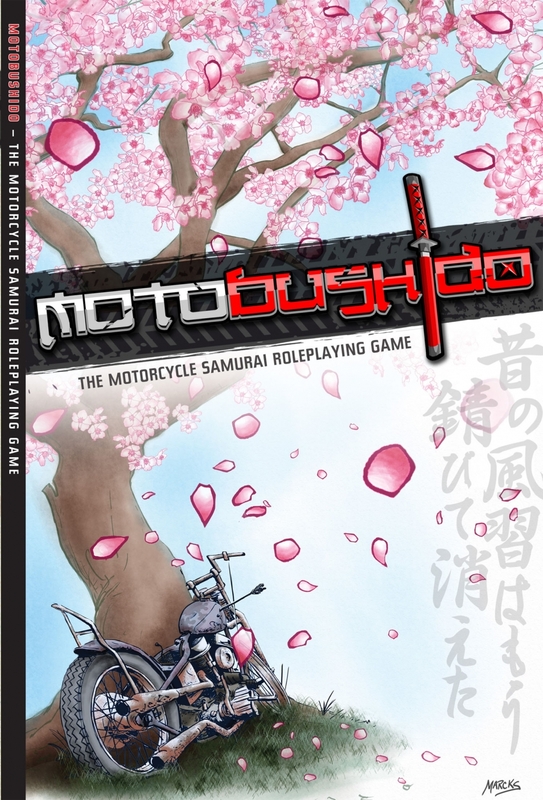 It’s less traditional to pick 8 Far East RPGs, a mix of Wuxia, samurai and anime fun all available on DriveThruRPG and put them into the gladiatorial ring of public opinion. That, however, is exactly what we’ve done. There’s a mix of well known games in here and less well known ones. If you’ve played one of these Oriental adventures – and they’re not all based on Chinese lore, many are Japanese – then use the star widget to share your rating for the game. Looking for a suitable RPG to play as we start the Year of the Monkey? This collection might well help surface a game you would have otherwise have missed. 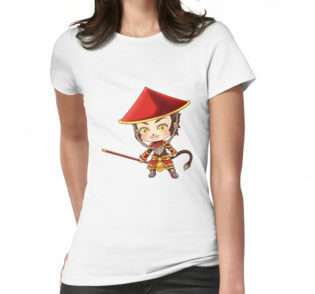 You could also pick up a Monkey Warrior t-shirt from the Geek Native store too. He’s cute but deadly! Published by Alderac Entertainment Group (AEG). 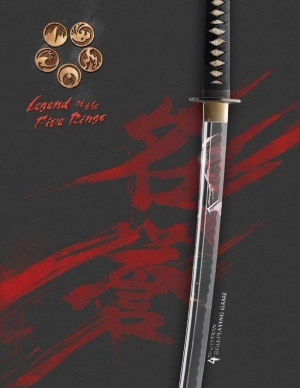 The Legend of the Five Rings is a fantasy samurai RPG and now on its 4th edition. Eight great clans form the heart of Rokugan and the Code of Bushido guides them. Shen Zhou is a China that never was…. a land of martial arts, great joy and overwhelming melancholy. 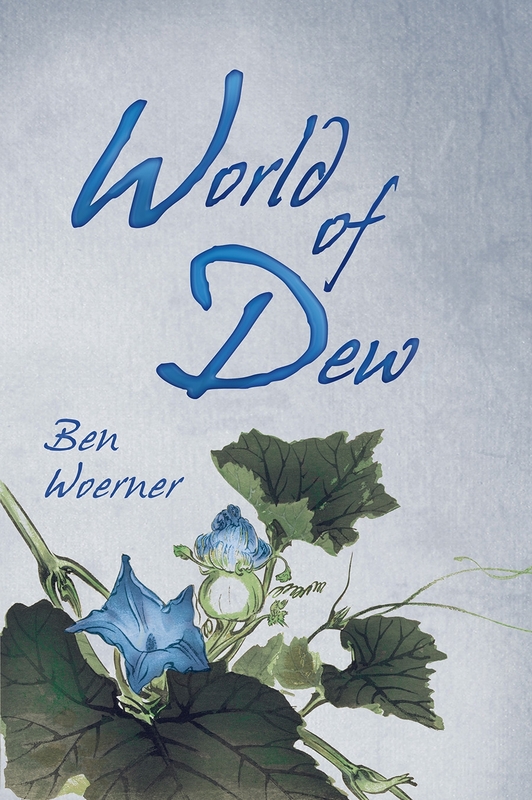 In the Legend of the Wulin characters step out of the accepted order of the world as it cannot contain them. 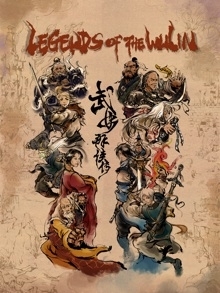 Epic Kung Fu fantasy in Wuxia adventures. 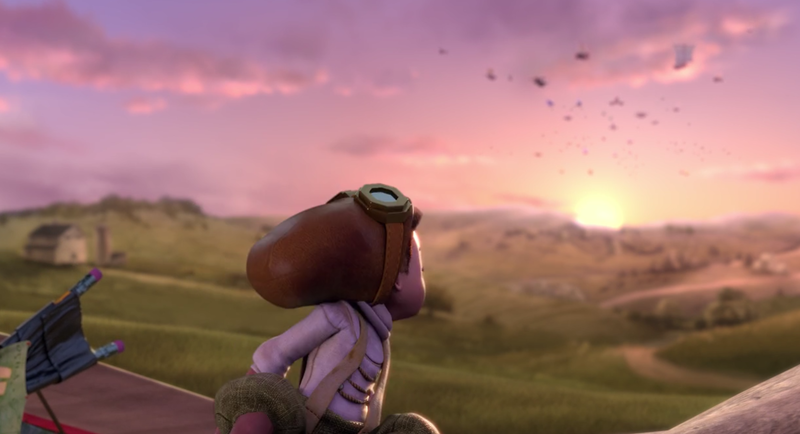 Jack Norris’ RPG was born from a successful Kickstarter and uses Fate (and requires those rules to play). 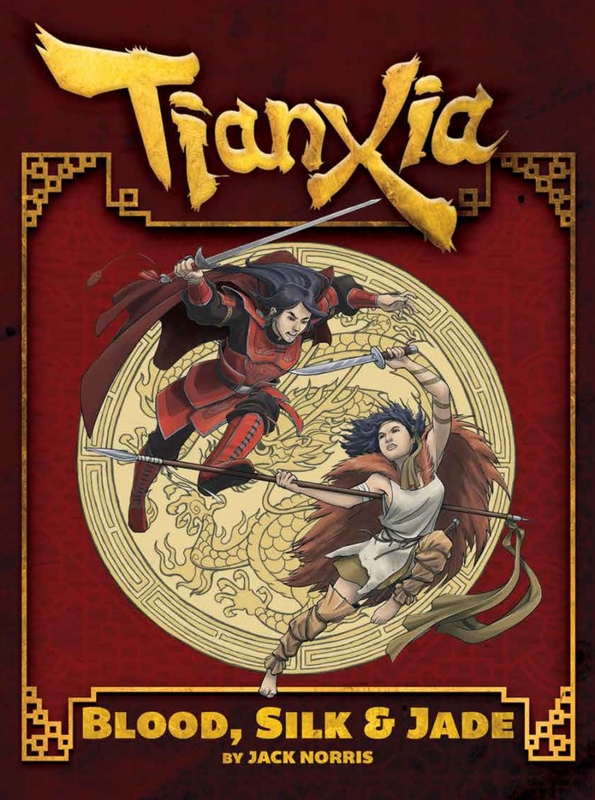 Blood, Silk and Jade is the first book in the Tianxia setting, with a focus on Jingzhu and characters who are wandering martial artists. Published by John Wick Presents. A standalone game from John Wick of samurai tragedy, honor and steel. 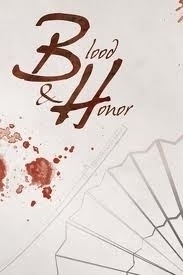 You do not need to own a copy of Houses of the Blooded to weave these stories of old Japan but Blood & Honor uses the same system. 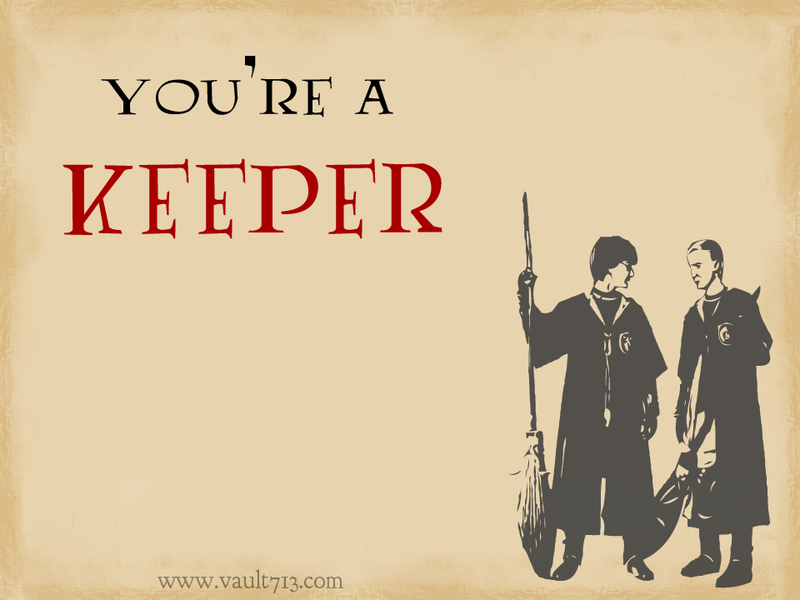 There’s 170 pages of illustrated rules, character creation, duels and war. Published by Kotodama Heavy Industries. Translated from Japanese artist and game designer Junichi Inoue’s original and “Hyper Asian” Tenra is full of magic, technology, samurai and sorcery. The game has anime art, nearly 700 pages and a setting that’s both rich in real culture and the fantastic. A d20 setting for DMs looking for either a standalone world or a location to drop into a larger campaign world. 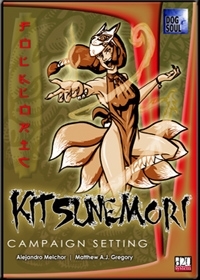 The kitsune themselves, the inspiration for the setting, are considered by many to be demons but they’re also the messengers of the god Inari. Inari is the patrol of rice, life and fertility. Ben Woerner’s samurai noir game is inspired by chambara films like The Seven Samurai, Sanjuro and the Memoirs of a Geisha. Characters are dangerous yakuza, geisha, jaded police detectives or even gaijin smugglers. The RPG has a City Creation System that lets you create your own Old Japan city for the gritty and deadly setting. A 110-paged RPG about brotherhood, sacrifice and death. Years after a great war sweeps the land and your side lost the PCs are a dying breed of motorcycle riding warriors.